your challenges and work to create solutions. to customize solutions to the challenges our wholesale customers face. Please complete this form to immediately view our complete price list. Thanks, we can't wait to talk to you! Here's a copy of our wholesale catalogue. consumers are coming back to the real thing. Where are all of those trees sold? Whether it is the middle of the Summer or in the middle of Thanksgiving dinner, we are working to make sure your season is a success. We take the time to get to know our customers, and when its time to ship, I personally sign off on every load to make sure we delivering on our comittments. It's time for your business to be earned. When was the last time your supplier lowered any of your prices? If we were your supplier, you could have answered: This year. That’s right, we have more than a dozen individual products, which are priced lower than they were last year. 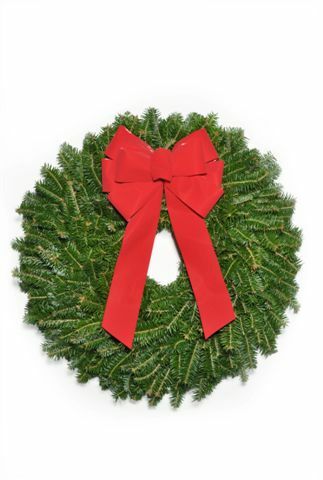 We are an internationally recognized supplier of New Brunswick and Nova Scotia-grown Balsam Fir and North Carolina Fraser Fir Christmas trees, wreaths, garlands, brush and promotional greenery. Every one of our customers enjoys the benefits of a large grower with the individual, personal attention of a small, family-run operation. Our customers range from small non-profits such as churches and civic organizations to large “Box” stores with distribution throughout the United States, Canada and the Caribbean. 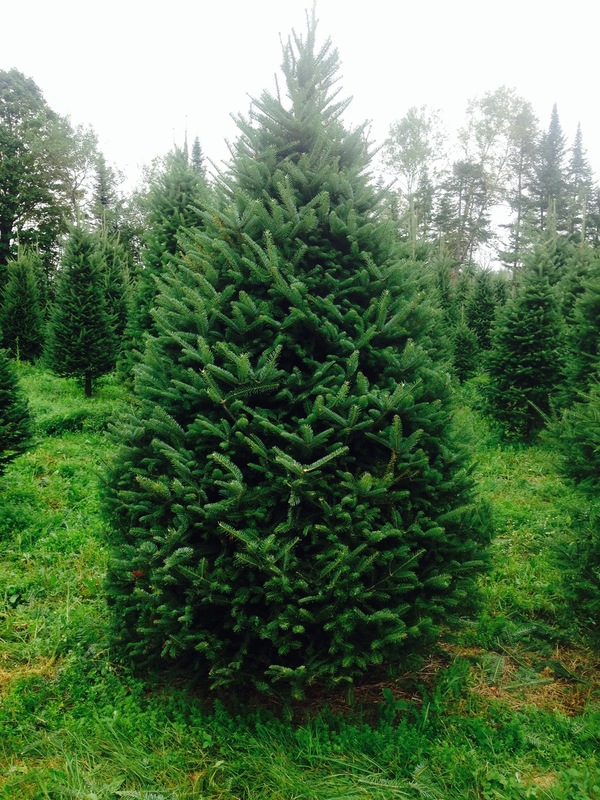 Cedar Grove Christmas Trees offers highly competitive pricing, high-quality, consistent product and the confidence in knowing that your local sales and support team is there for you when you call. 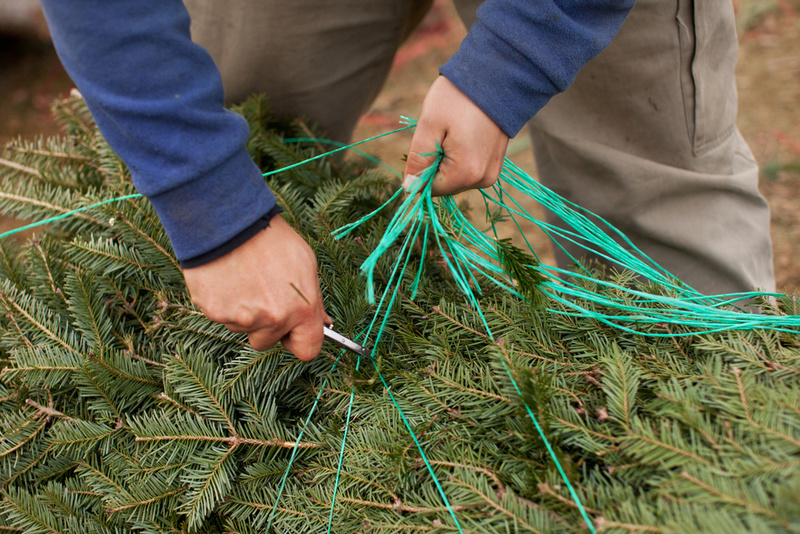 We demonstrate our passion for Christmas trees in every one of our products; we strive for the highest level of customer service and satisfaction in the industry. Does your business require a special or custom grade, UPC coded or custom-printed tree tags or palletized trees and wreaths for forklift unloading? This is what we do and we are here to help.